Back by some type of demand, it’s the First Family that’s NOT of the political type, nor is it M.O.P.’s First Family (They’re all that they have!). 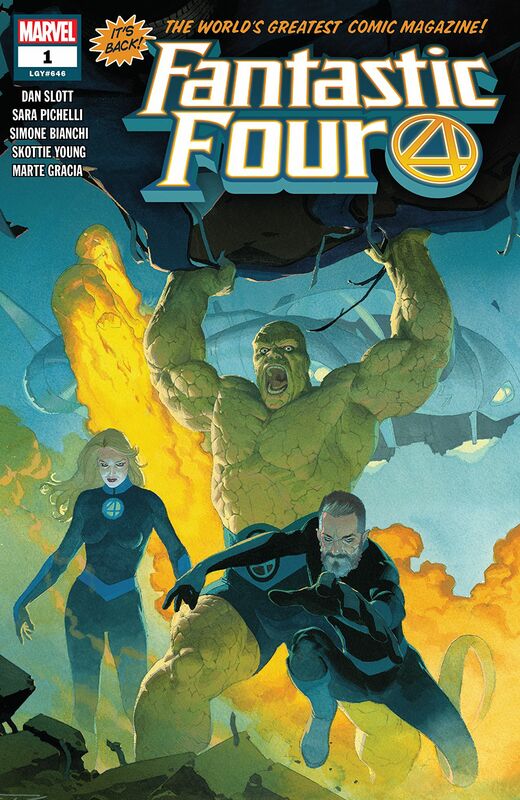 That’s right, the Fantastic Four are back with a new number one issue after a long hiatus in…wherever they were/are? Agent_&0 and Roddykat give their impressions of the inaugural issue in this week’s comic reviews. There is now a new live-action Batwoman that’s been cast and the guys reveal who that is in the cinematic news of the week. Do you want more? #kliqsoftheweek brings you more like the ingredients of your favorite dish!